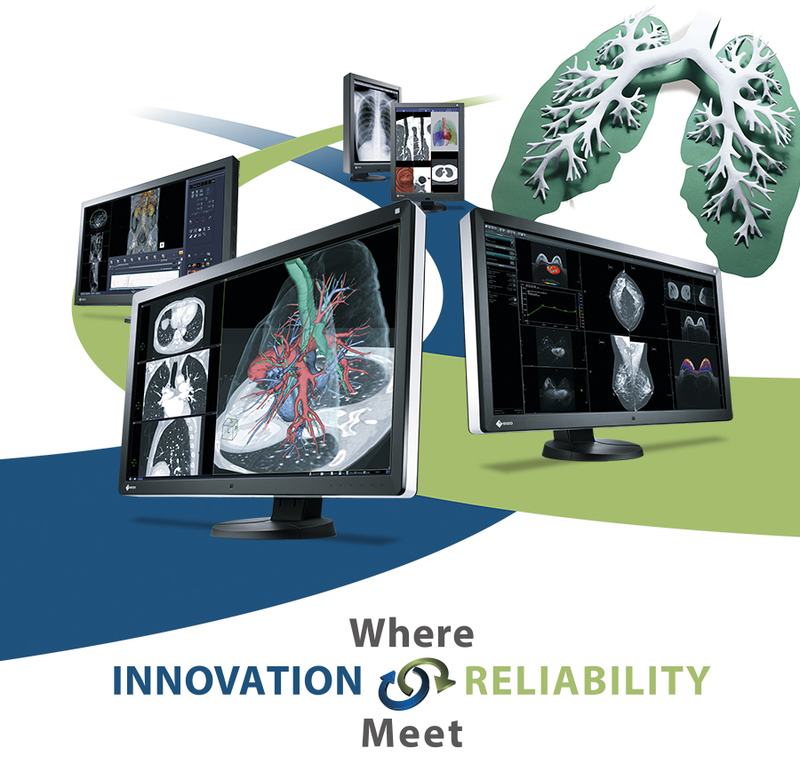 EIZO would like to take this opportunity to invite you out to see our latest medical monitor innovations at this year's Radiological Society of North America (RSNA) being held November 30th - December 4th at McCormick Place Convention Center in Chicago, Illinois, USA. 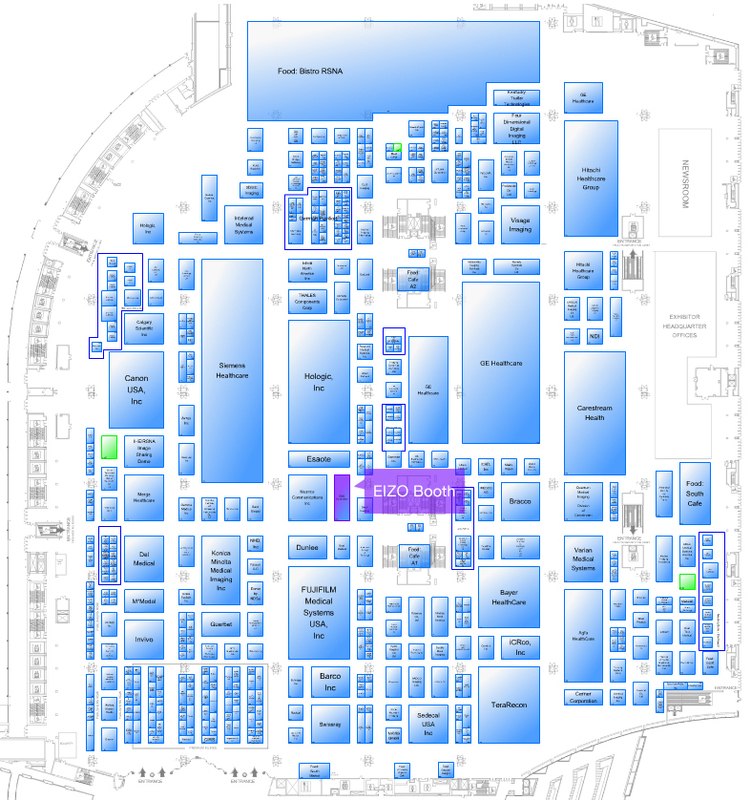 This year our Innovation and Reliability will take center stage as the key focus of the EIZO booth. Let us take you on a tour of our flagship models, provide specific demo opportunities tailored to your personal needs, and connect you with the right EIZO team member to help you on the next step of your journey to greater imaging quality throughout your facility. The innovation of our line-up will impress you and the reliability of our products won't let you down. 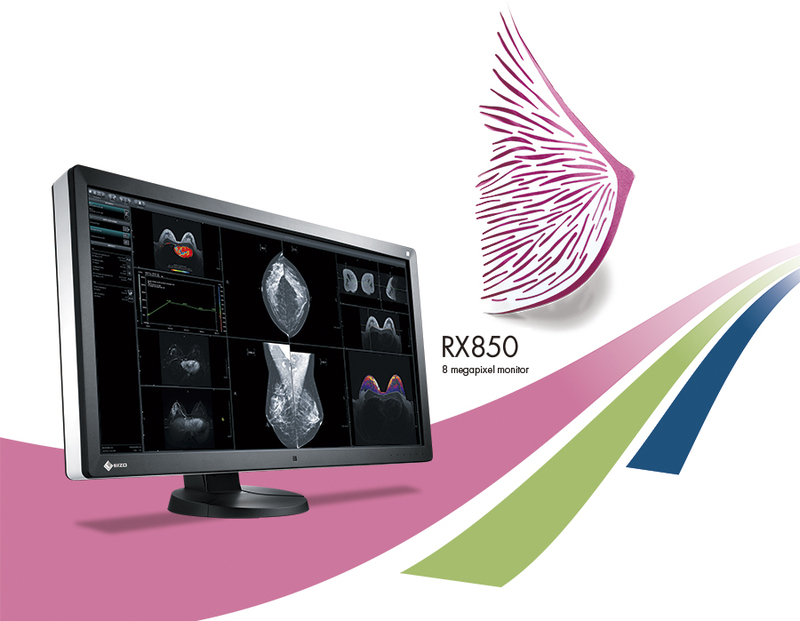 Our flagship product at this year's event is the 8 megapixel RadiForce RX850 multi-modality monitor. It is among the first color diagnostic monitors with FDA 510(k) clearance for mammography and general radiography* and is ideal for use in both mammography and standard PACS applications. *FDA 510(k) Number K140702, April 2014. Live on-site demos of the RadiNET Pro Web Hosting will illustrate just how easy it is to start remote quality control your monitors. 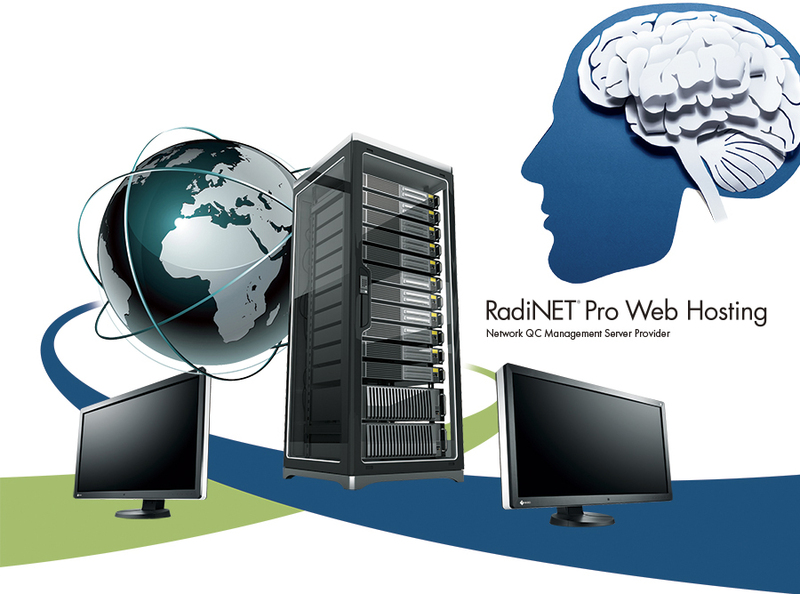 RadiNET Pro Web Hosting is a secure cloud-base, maintenance-free solution that frees you from concern for initial investment and running cost. 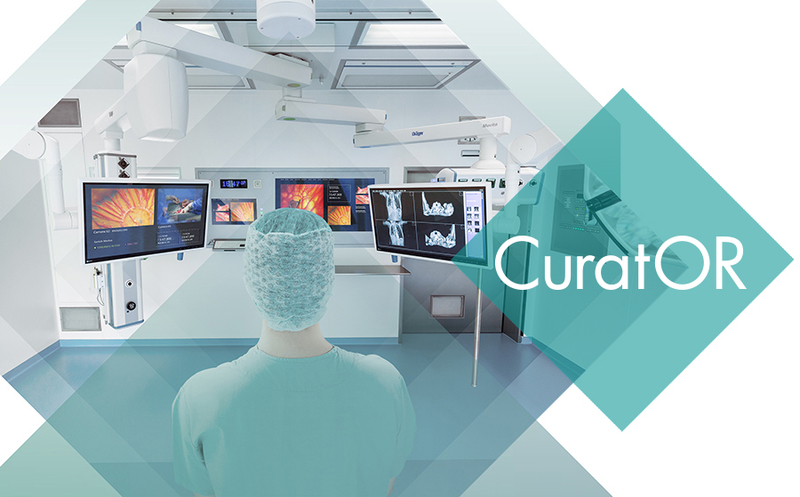 EIZO will unveil their new line, CuratOR, specifically focused on Operating Room Solutions. Come see the latest surgical monitor innovations including a large format 58-inch monitor with monitor manager as well as the latest solutions in 27 and 30-inch which provide flexible mounting in operating rooms.